"As you review the 2018 Annual Report, you will see it was another exceptional year for AEDA. While the organization was able to report many accomplishments, it was not done alone. I want to thank the Arvada City Council, City staff along with the Arvada Chamber of Commerce, Arvada Urban Renewal Authority, Arvada Visitor's Center, and the Olde Town Arvada Business Improvement District for their partnerships. 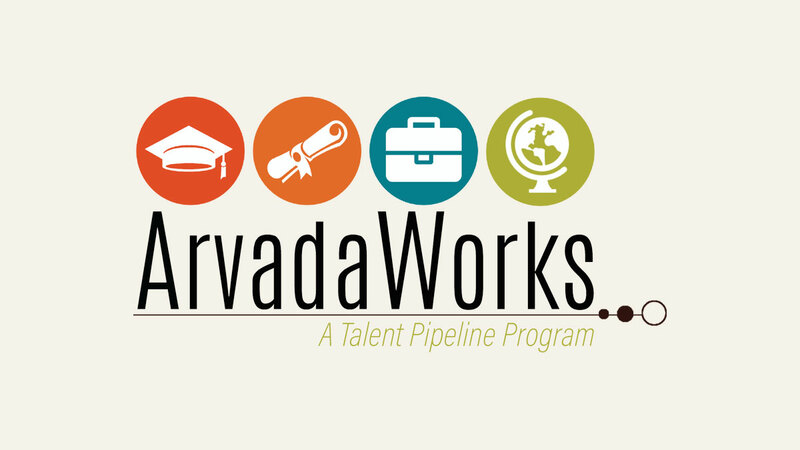 Arvada is a great place to do business, and a lot of that has to do with all of us working together." This plan helps guide its decisions based on capturing data from four program objectives. This information allows staff to "tell the story" of how the results support AEDA's mission. AEDA partners with a number of organizations each year. In 2018, AEDA engaged with 65 strategic partners which allowed the organization to provide leadership, financial and consultation services so it could leverage shared resources to advance AEDA's economic development strategy.